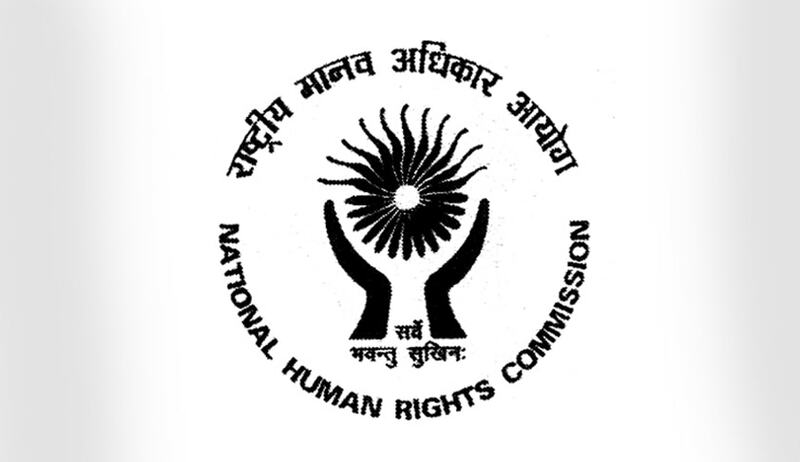 The Supreme Court today directed the government to fill up two vacant posts of members in the National Human Rights Commission (NHRC) latest by April 30. A bench comprising Chief Justice J S Khehar and Justices D Y Chandrachud and S K Kaul, which had given four weeks for this purpose on January 23, extended it again after the Centre said there was difficulty in appointing NHRC members due to the ongoing elections in some states. Acceding to the plea of Additional Solicitor General Pinky Anand, representing the Centre, the bench said the process of appointment should be completed by April 30. The Supreme Court had on December 3, 2016 has taken up the case of National Human Rights Commission and asked pointed questions to the Centre. A bench of then Chief Justice T S Thakur and justice D Y Chandrachud had questioned the inordinate delay in filling up vacant positions in the NHRC including that of the Director General of Investigation and a Member. Petitioner and advocate Radhakanta Tripathy had contended that the commission cannot function without its chairperson, member and director general of investigation. It has become handicapped due to inaction of the government. He had contended that due to vacant posts in NHRC for a long time, the pendency of cases has been increasing.